Morgan Park Raceway Queensland hosted by the Warwick District Car Club. 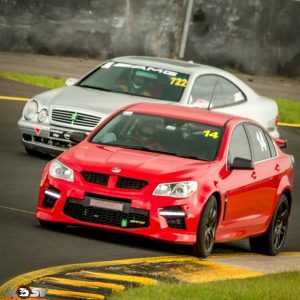 Members of our Supersprint Team will be competing at a National level at the CAMS Australian Supersprint Championships in November 2017. 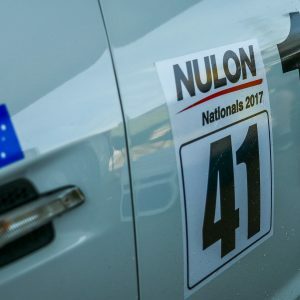 Winners will be recognised as National Champions in their respective Classes or Types. Come and support our Team for a great weekend at the track! 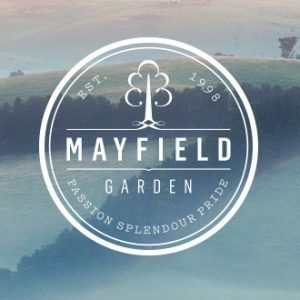 Mayfield Gardens near Oberon began to take shape in the mid-1990’s and today is one of the world’s largest privately owned cool climate gardens. Owned by the Hawkins family, Mayfield Gardens extend across more than 160 acres (64H) and sits within a 5,000acre working farm. Numerous follies and features are blended into the landscape: the breath-taking 80metre cascade, the walled kitchen garden; the stunning Water Garden, the Grotto, the Valley of the Five Ponds, the Venus Vale and the Gallery, the Aviary, the Chapel, rose garden and Islamic style pond and much, much more. 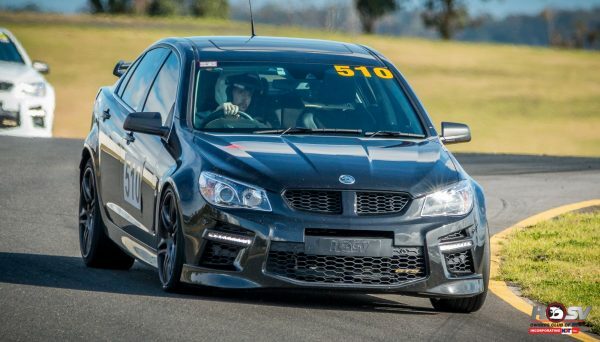 We will leave from opposite the Go Kart track on Peter Brock Drive, Eastern Creek at 8.00am and then head along the M4 to the Hydro Majestic at Medlow Bar for a 30 minute morning tea beak. After morning tea we will make our way towards Oberon and beyond to the beautiful Mayfield Gardens. After some exploring of the gardens we will then head back inside for some lovely wood fired pizza which will be topped with fresh produce that is grown on site. 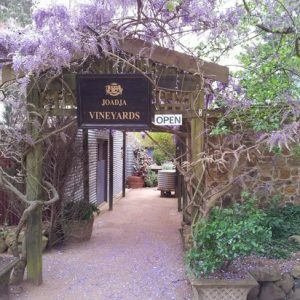 Australia Day Long weekend SATURDAY morning drive to the Southern Highlands where we will visit Red Cow Farm in Suttons forest then a drive back to Berrima to Joadja Winery to have lunch and enjoy a live band playing Aussie Classics whilst having a few wines. Red Cow Farm is a unique cool climate garden set on 2.5 hectares in the picturesque rural village of Sutton Forest approximately 1.5 hours’ drive from Sydney and Canberra. The simplicity of its presentation disguises a garden of sophisticated structure and ambitious schemes. Developed by its creative owners Ali Mentesh and Wayne Morrissey around their historic 1820’s cottage, the garden is abundant and secretive. You’ll be both enchanted and surprised by such wonders as a walled sanctuary where solitude invites quiet reflection. Bookings are essential, and the cost includes wine tasting at both wineries plus and Garden entry. Come by and enjoy exciting food, an eclectic mix of old favourites, local and craft beers or perhaps one of the many fine wines. With superb menus and a daily choice of black board specials, offering local produce. All served in a relaxed and friendly atmosphere by our welcoming staff who are at the heart of your new local on the river. There is an extensive menu(food and drink) that has something for everyone. Bookings essential to confirm numbers. Old Maitland Road on the side of the road westbound just after the M1 offramp. We will not be stopping at this location and anyone waiting will need to join the cruise as we pass.